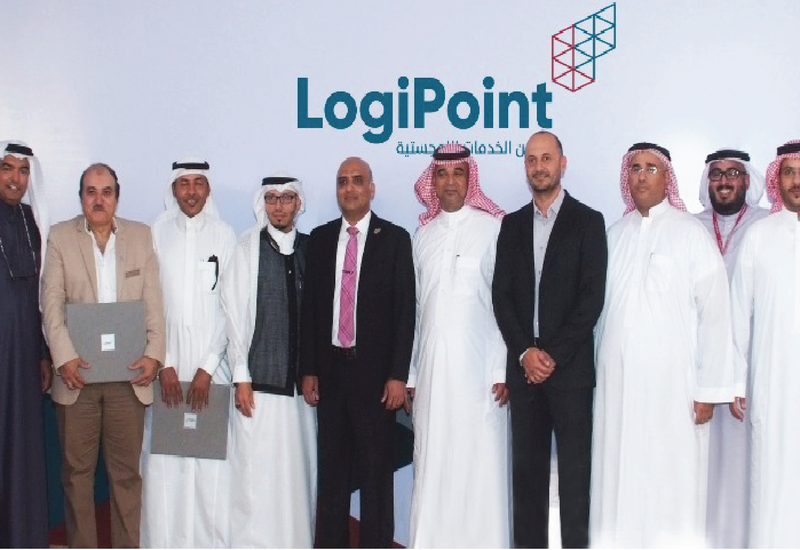 LogiPoint, a subsidiary of publicly listed Saudi Industrial Services Co (SISCO), was honored to host a number of government and private entities that have contributed to its continued success over the past two decades. The event also commemorated the long-term partnerships LogiPoint has established with its distinguished customers. Mr. Ayman Barqawi, Executive director of LogiPoint , said that the company seeks transparency and confidence to continue success stories with its partners, strengthen and develop its services, provide support to the nation through creation of new career opportunities, and stimulating young and ambitious skills and innovations. It can grow, maintain sustainability, compete and take a strategic role in the national economy. LogiPoint has won several awards, including the Best Logistics Provider for Shipping Agents, Importers and Exporters for two successive years (2016-2017) and the SeaTrade Global Marine Logistics Award for the Middle East, Indian Subcontinent and Africa last year (2017).